Say hello to your new British crush. 1. 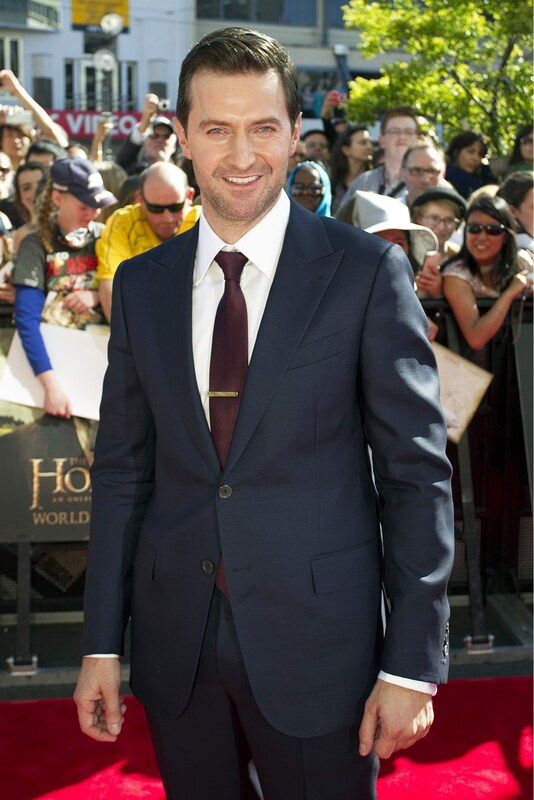 Richard Armitage is legitimately one of the sexiest men alive. 3. …but looks just as good in casual wear. 4. And he's PRETTY FINE without a shirt, too. Who needs clothes? Clothes are overrated. Imagine him walking toward you. JUST IMAGINE IT. 6. OK, OK, we'll stop talking about his physique and move on to his acting. Richard is a really versatile actor. 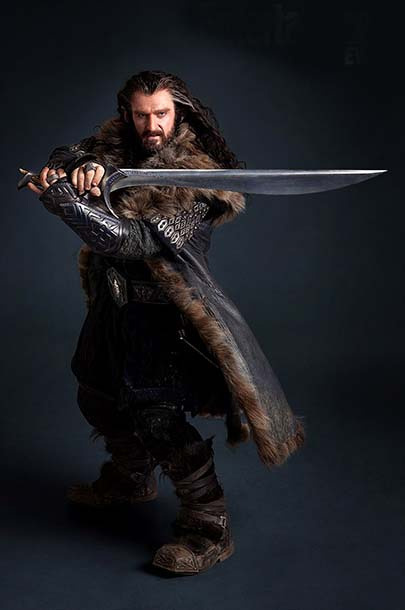 He's well-known for playing dwarf leader Thorin Oakenshield in Peter Jackson's film adaptions of The Hobbit. 7. 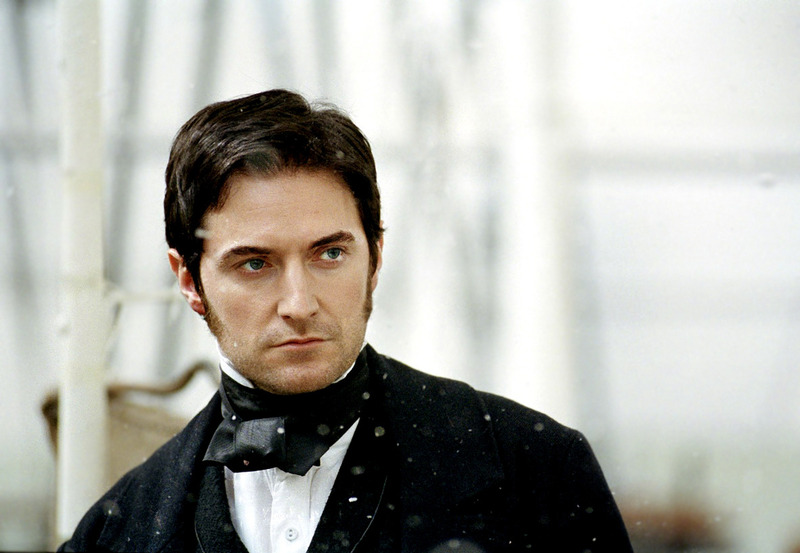 He gained heartthrob status as mill-owner John Thornton in BBC's North and South. 8. John Thornton is awful and wonderful and we can't help but fall in love with him. 9. 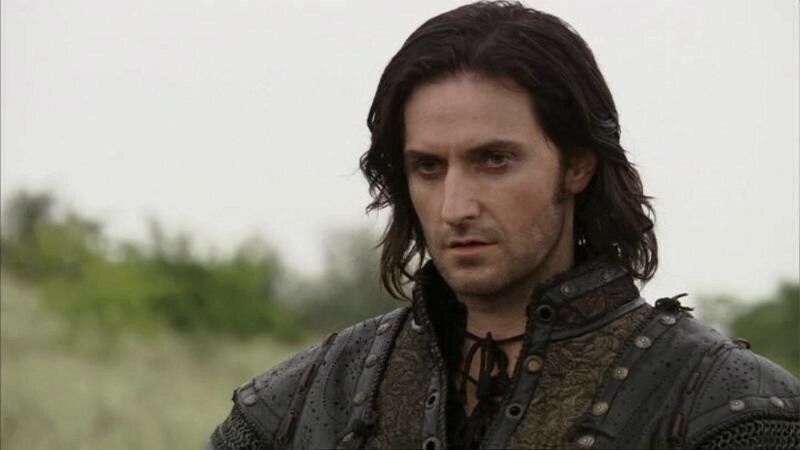 Richard has a bit of an edgy side and made a really convincing villain in BBC's Robin Hood. 10. Richard makes it pretty easy to cheer for the baddie. 11. He's also been a secret agent/ international man of mystery as Lucas North in BBC's MI-5. 12. Lucas has all of these weird tattoos which means we get to see him without a shirt. A LOT. 13. Richard is a really good person IRL. Here he is reading the children's story Winnie in Winter on CBeebies. 14. Richard loves his fans. 15. And he's super humble about his own fame. This is in response to the question: "Do you get recognized?" 16. He's adorably oblivious to the internet. 17. Richard is a trained fighter, so he can protect you. 19. And perhaps the best news of all: he's SINGLE and wants to SETTLE DOWN. In an interview with The Telegraph, Richard said: "I’m looking forward to getting fat and old." YOU CAN GET FAT AND OLD WITH HIM. AUTHOR'S NOTE: In the original post, there was a photo showing Richard Armitage in a kilt and upon reading comments on BuzzFeed and doing some research, it appears that the photo was indeed photoshopped. It has now been removed from this article. Thanks for pointing it out!